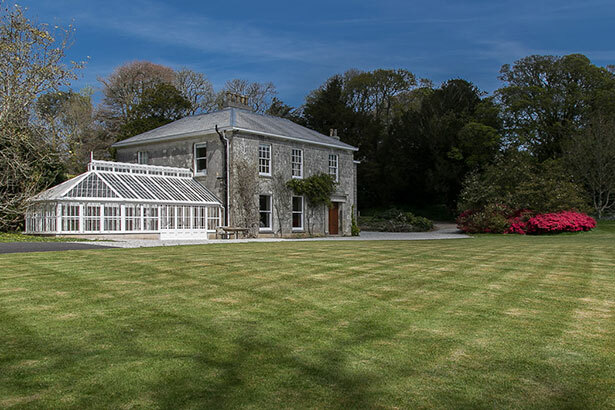 Burncoose House and Nurseries is the oldest part of the Caerhays Estate which is owned by the Williams family. 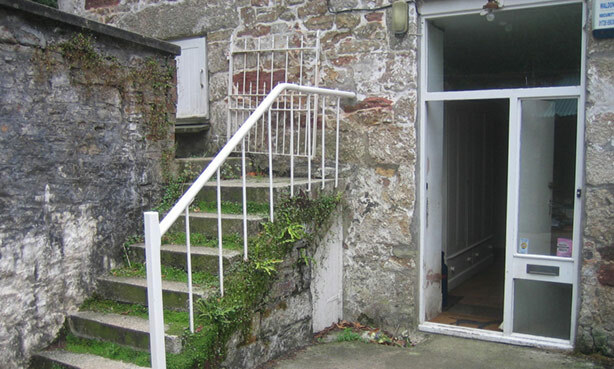 The Williams family originally arrived in Cornwall in 1650 and settled at Burncoose in 1715. 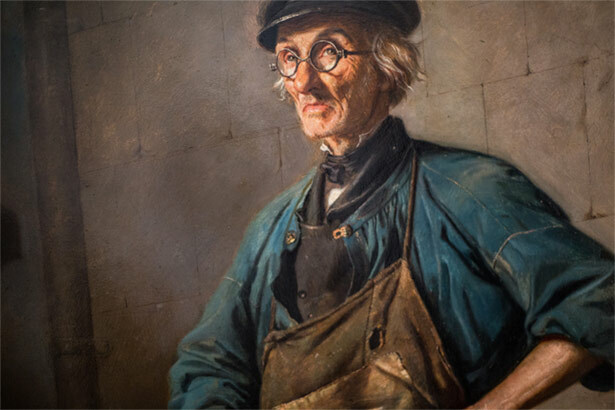 Successive generations were major players in the heydays of Cornish tin mining between 1750 and 1850. 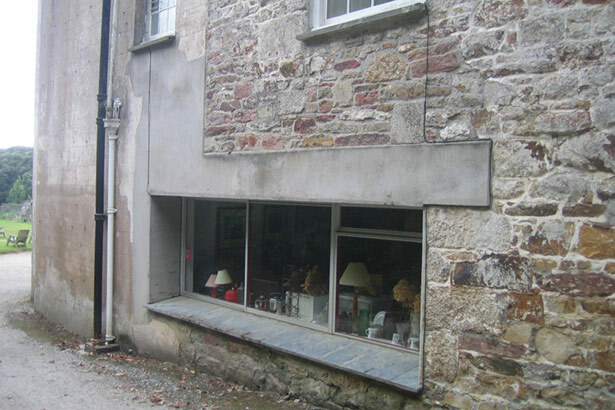 For a period the world price of copper was set from the Burncoose office and the family employed 10,000 people within the Gwennap Parish alone. 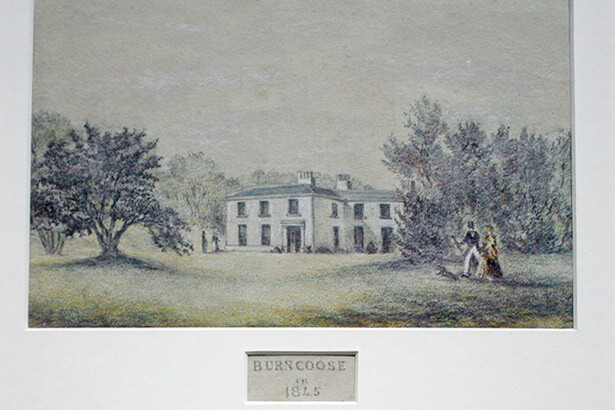 The family has therefore been settled and working from Burncoose for over 300 years; a period that puts them amongst the few in Cornwall who have stayed at one place for so long. 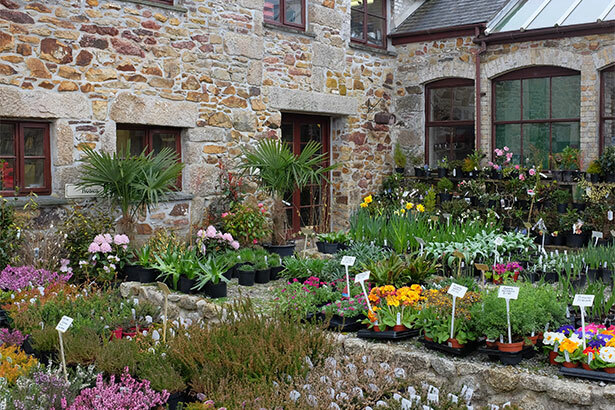 Perhaps best known today for its world-famous nurseries, which opened in 1984, it is now become one of the biggest of UK plant mail order businesses. 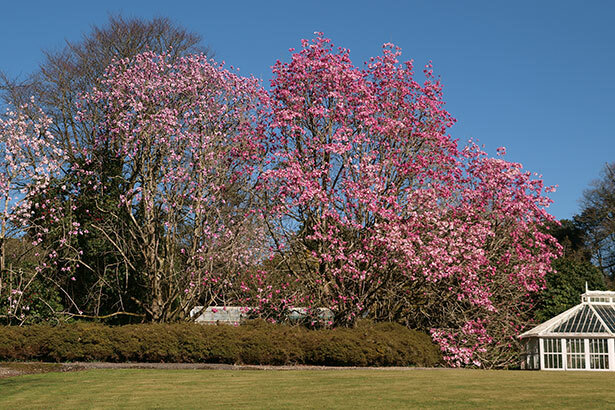 The 30 acres of woodland garden at Burncoose has a magnificent spring display of camellias, rhododendrons and magnolias with spectacular hydrangeas in the summer. 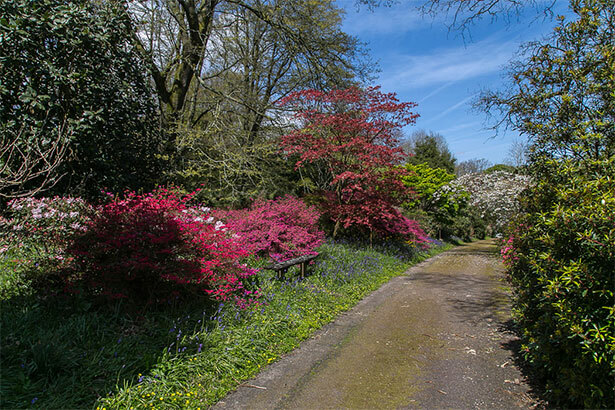 Explore our beautiful gardens, the Magnolias and Rhododendrons are at their best in Spring. Perfect for your magical wedding or special occasion. The gardens around Burncoose House consist of a magical 30 acres of woodland, lanes, ponds and grassy areas. You are welcome to explore the grounds and discover some beautiful photo opportunities. The gardens are at their best in spring and early summer, however autumn and winter bring a very different feel to your photos. Checkout the winter wonder frozen pond. Burncoose House was recently completely refurbished in conjunction with architect Mark Ledgard and KPK Builders who are based on the Estate. 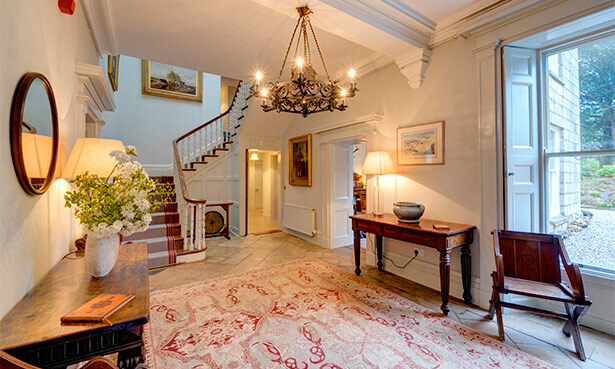 The house is Grade 2 listed, and the project included re-tiling, new services, adding ensuites to the bedrooms, and repairs of all internal and external walls and floors. 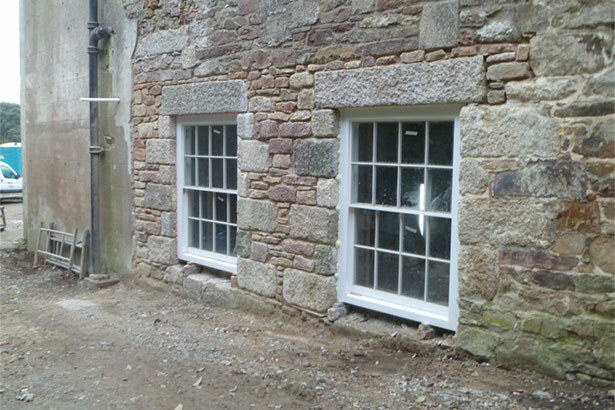 Further work included the reconstruction of the Conservatory precisely to replicate the original provision, the construction of a rear court yard.